The IMCA Blue Ribbon Showdown’s hot laps will start at 6:30 p.m. on Wednesday, September 12. Adult general admission tickets are $12, child general admission (ages 12 and under) tickets are $6 and pit passes are $25. This will be the final night for IMCA class racing for the 2018 season at the Clay County Fair Speedway. 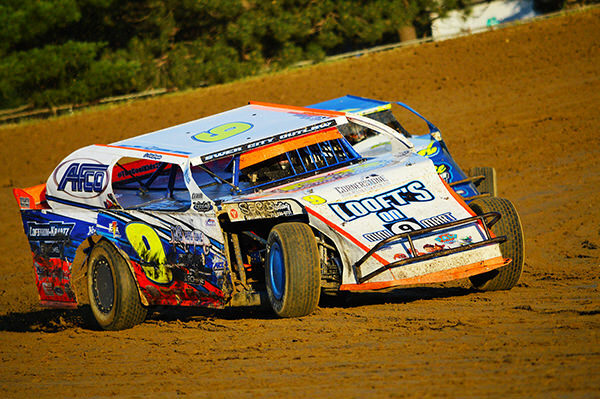 IMCA classes include Hobby Stocks, Sports Mods, Modifieds, Stock Cars and Sports Compacts.